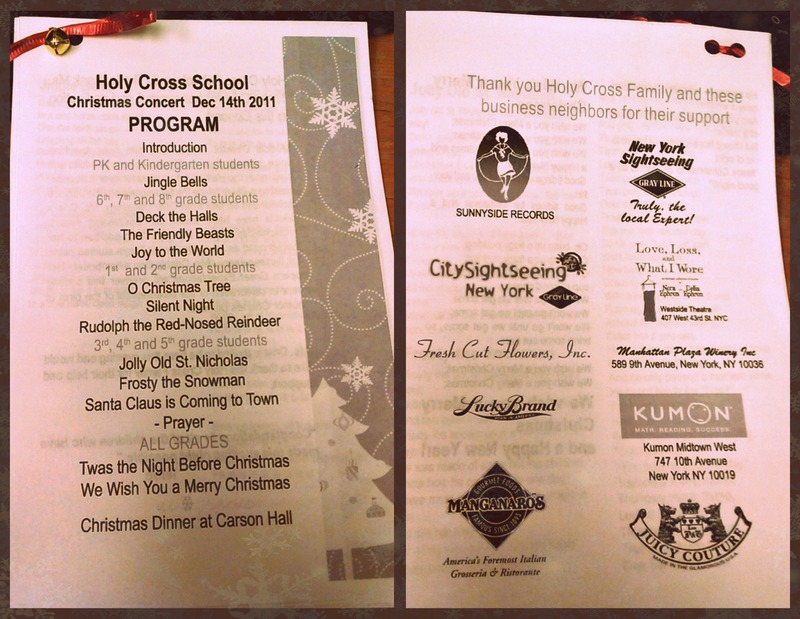 Last Wednesday, December 14th, Gray Line New York had the opportunity to support the Holy Cross School during their annual Christmas Concert in New York City. Holy Cross students, ranging from Pre-Kindergarden to 5th Grade, sang popular holiday tunes, including Silent Night, Frosty the Snowman and We Wish You A Merry Christmas. Great job to all of the students who participated and have a very happy holidays from Gray Line New York!